Fast, Affordable, Accredited Christian Education...Why Wait? Start TODAY! Only $29.95 for your DIPLOMA! 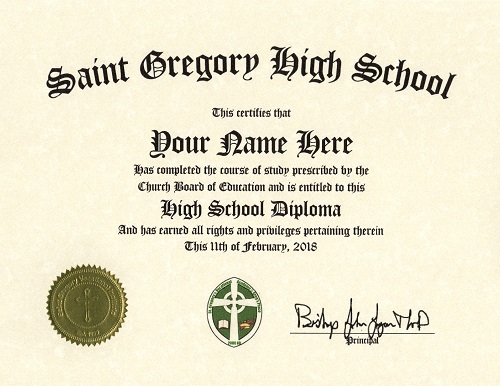 *The high school diploma program is part of our practical ministry educational department. The diploma is accredited, but not by an agency generally recognized for college admittance. It is Christian accreditation and not secular. Since we cannot know or guarantee what another party will accept, if there is concern, seek approval before using our program.